A panel of three pundits reckons Chelsea head coach Maurizio Sarri must give more opportunities to winger Callum Hudson-Odoi. 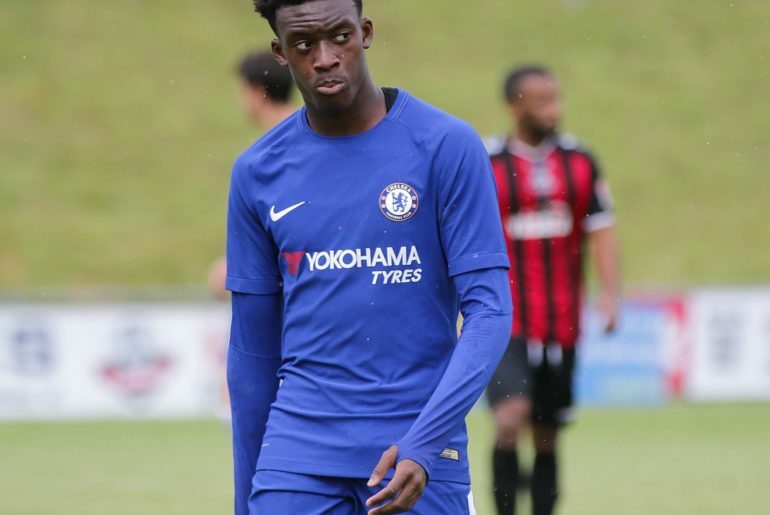 Hudson-Odoi was rewarded for his impressive, if limited, displays for the Blues with a maiden call-up to the England squad last month, earning his first cap by coming on as a substitute in the 5-0 mauling of the Czech Republic before making his first start in the 5-1 victory against Montenegro. His first start for the Three Lions squad was very much a success, as he dazzled on the pitch for the full 90 minutes while also providing an assist to one of Ross Barkley’s two goals. All that despite not having started a Premier League match under Sarri, with all of his six league appearances coming from the bench. He has found much success in the cup games, however, already having contributed five goals and three assists in the Europa League and FA Cup this campaign. Since making his senior debut for the west Londoners in 2017, the 18-year-old’s stock has risen and in the January transfer window, he was subject to heavy interest from Bundesliga stalwarts Bayern Munich. 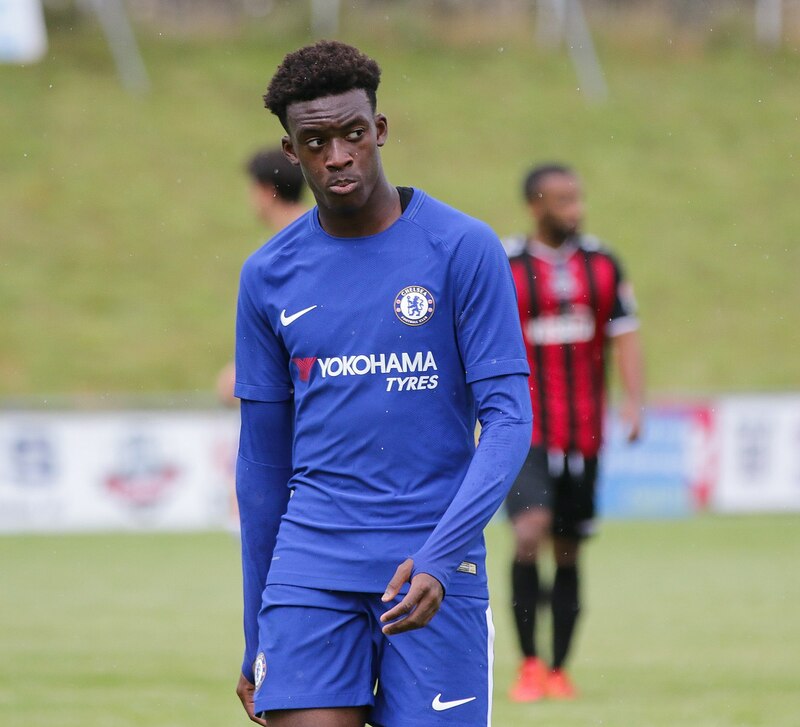 Chelsea resisted the urge to cash in on the talented youngster, despite having just over a year left on his contract, and as Hudson-Odoi continues to make an impression not only in England but also across the channel, a select group of pundits has given their take on what the future holds for the Wandsworth native. First up is Chris Sutton, who expresses his astonishment at Chelsea not giving Hudson-Odoi enough chances when he put in a mesmerising display in his first full cap for the Three Lions squad. The 46-year-old also believes Bayern Munich’s interest on Hudson-Odoi will only intensify in the summer. “Chelsea may have turned down Bayern Munich’s offer in January but I don’t think we’ve heard the last of that. Hudson-Odoi just wants to play. It is embarrassing for Chelsea that he can put on that kind of performance on the international stage without having started a game for his club,” said Sutton. 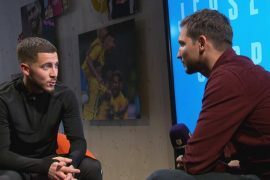 Meanwhile, Jamie Redknapp reckons Hudson-Odoi needs to stay patient at Stamford Bridge and continue to do what he has done – impress when called upon. “There is no doubting his ability but he still has to be patient. He is only 18 and has plenty to learn. Game-time is crucial but continue to impress and that will come,” said Redknapp. Last but not the least, Martin Keown believes Hudson-Odoi’s limited minutes on the pitch for Chelsea comes as a result of Sarri easing the 18-year-old into the rigours of Premier League football although he commends Three Lions manager Gareth Southgate for letting the 18-year-old express himself in an England shirt. It has felt like Maurizio Sarri is trying to keep his feet on the ground. Gareth Southgate is a good judge, however, and he’s let him fly with England. I’d like to see him given more opportunities,” added Keown.